Hindsight is wonderful. 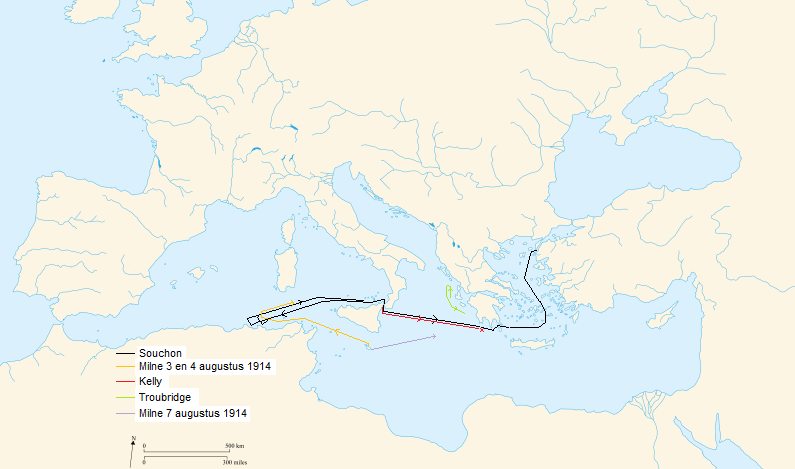 I think that Milne should have closed the Straits of Messina, giving Souchon the choice of internment or fighting a battle heavily outnumbered. However, every action has consequences, and we do not know how that would have impacted Italian relations with the Allies. Excellent. Loved the detail. I wonder what Nelson would have said. Trapped the German ships in Messina and given them a choice of accepting internment or fighting a battle where they had little chance of survival would be my guess. Thanks for the offer. However, I have ambitions to be a professional writer, so am using this blog to publicise my own writing. Consequently, I would prefer not to have guest writers. However, I do sometimes reblog from other sites. What is the address of your blog?